Even though we live on a homestead, we still like to go on vacation sometimes like normal people. Here’s when it gets tricky though, I completely panic when we leave. Like panic like I’m leaving behind precious gold and jewels for someone else to be responsible for, which in my mind, I am. It’s takes about a day and a half of vacation for me to finally relax. Did I remember to tell the sitter that Pendleton has to be fed first or he’ll beat up the other horses? Did I remember to tell the sitter that our dogs will eat our chickens given the chance? What if something happens to one of them? Do you think they’ll remember to check on the garden or scrub the water troughs? It’s not fun for me or Husband until I settle down and trust that we picked a competent person to watch our homestead, and everything should be fine. And, if for some reason it isn’t, we’ll deal with it the best we can. I made a checklist of essentials for our sitters and for my sanity. Yours will vary from mine because we all have various responsibilities, but you’ll get the gist. Start with animals inside your home. ____ Need to potty before and after each feeding. Notes: They are allowed to go out to the horses but must be watched so that they don’t get stomped. ____ Water- bowl is on window sill above kitchen sink. Notes: Please clean their litter boxes every 2-3 days. Only the grey one is allowed outside. ____ Feed every other day. Notes: Please turn light off during night. When everyone inside is addressed, start with the outside responsibilities. ____ Feed 1.5 scoops from tin can in their run in pm. ____ Water- Dump their troughs every other day. Notes: Don’t let them out while the dogs are out. Gather eggs. You’re welcome to take them home, the eggs, not the ducks. ____ Feed 1 scoop from tin can in their run pm. ____ Water- fill their bucket daily. Notes: Don’t let them out while the dogs are out. Gather eggs. You’re welcome to take them home, the eggs, not the chickens. ____ Hay- split one bale between the three of them am/pm. Feed before grain. Garden: these vary by time of year. Vet Info: Name and number pet vet per species. PM Time Feeding Window: 4-4:30 in winter. 6-6:30 in summer. House Notes: security system, smart locks, lights and more info. Call or text us for absolutely anything! No matter how trivial it may be. So there you have it. My actual checklist is a bit longer because there are a few more instructions per animal, but I didn’t want to bore you too much. I also have security cameras everywhere. I’m not exaggerating. When I start to panic while I’m gone, I’ll check our cameras to make sure everyone looks happy and healthy. Like I said, your checklist will change to fit your needs, but the overall idea is to make sure each animal receives the care and essentials they need. Feel free to copy or download here, Homestead Sitter Checklist, and adapt it to your homestead! I love the idea of using a camera to keep an eye on things. That’s something I will need to keep in mind for the future. Thanks! Thank you for this easy checklist! We will be making a few trips this next year, and will have a sitter stay. 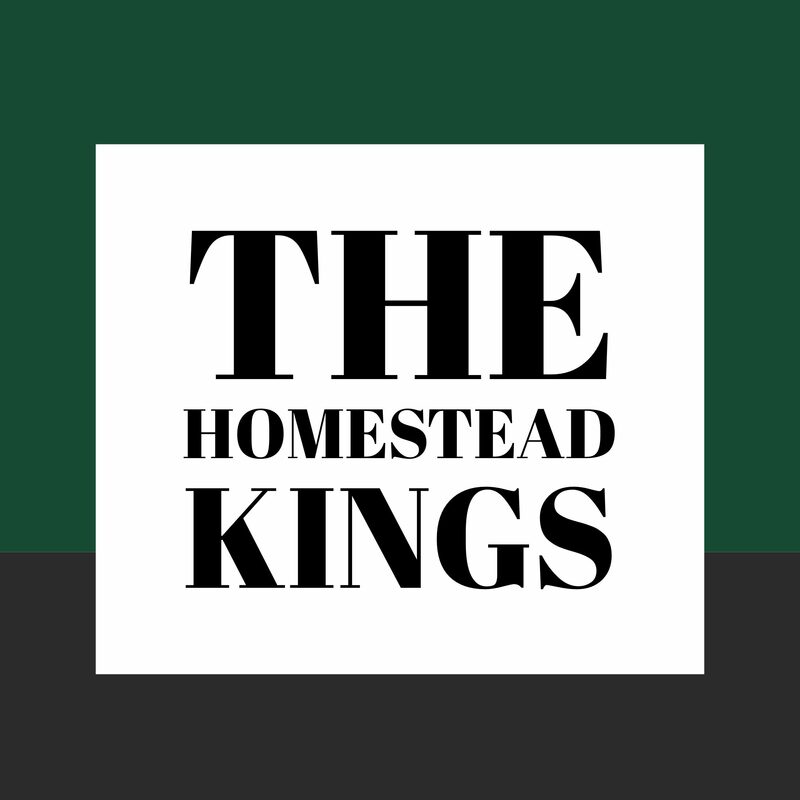 I have had babysitter lists, but hadn’t thought of a homestead sitter list!